Will ERC20 Tokens Be The Reason for the Ethereum Flippening? Flippening is that particular time when most crypto-investors might be waiting for or fear its coming. Either way, if you have probably come across the term ‘flippening’ being lashed around the web or across different cryptocurrencies forums and never understood what it’s all about; flippening is simply that time when Ethereum will finally bypass Bitcoin in terms of market capitalization, thereby becoming the number one cryptocurrency. There is an array of reasons as to why many might credit or discredit the Ethereum flippening concepts and forecasts, ERC20 Tokens are just one of the facts tagged to the possibilities of the flippening abstractions. Regarding this matter, we will hit both sides of the coin, but first, it is worth knowing what exactly entails the ERC20 Tokens. Ethereum is the popular and second most valuable cryptocurrency based on the use of tokens. Tokens are different from ether which is the currency associated with the Ethereum blockchain; they are digital assets that can have different values attached to them. In simpler terms, tokens can be defined as smart contracts that utilize the Ethereum blockchain. 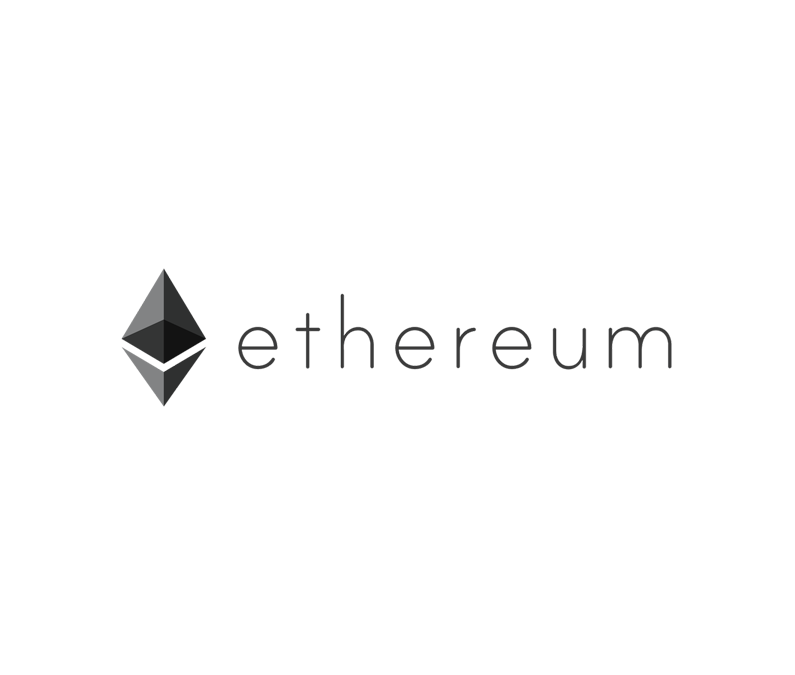 ERC20 is a vital standard for all Ethereum tokens that was developed in 2015, it is a set of rules that all Ethereum tokens should follow. ERC20 Tokens are, therefore, smart contracts or digital assets built on the Ethereum blockchain based on the principles set therein. The famous ERC20 tokens are mostly used to raise funds for smart contracts through Initial Coin Offerings (ICOs). Initial Coin Offerings are currently one of the biggest trends in the cryptocurrency domain; these are circumstances whereby developers offer investors some units of a new smart contract such as cryptocurrency, in exchange for either Ethereum of Bitcoin. As a requirement to get any ERC20 Tokens, you have to deposit Ether to an ERC-compliant wallet such as Metamask. This requirement in itself strengthens the Ethereum cryptocurrency since thousands of people usually participate in ICOs hosted via ERC20 Tokens. Essentially, smart contracts build on the Ethereum blockchain create demand for the cryptocurrency, especially through the ICOs initiatives. When an increased demand for Ethereum, its market value consistently skyrockets and the more buyers the higher it’s market capitalization. ERC20 Tokens are usually the number one choice for issuing smart contracts, this means that any investors willing to place his or her stakes must just have to own some Ether. Suppose the smart contract cycle is fulfilled and investors receive their proceeds from selling their tokens in exchange for Ether, they will still hold onto the Ether in anticipation for the next tokens ICO. Since smart contracts investors will preferentially hold onto Ethereum rather than exchange it for Bitcoin or other cryptocurrencies, this in itself creates more pressure for Ethereum causing an upward growth in its prices. And when the demand is high, the market capitalization equally skyrockets. The confidence that a cryptocurrency will certainly be there for a prolonged period of time is one of the most vital factors users and investors usually consider. If more successful ERC20 Tokens are witnessed over time, more users will have a deeply rooted confidence in not only Ethereum’s smart contracts but also the currency itself. The established confidence will certainly drive even much more investors into utilizing Ethereum’s platforms causing further narrowing the market capitalization between the two crypto giants which stands at $155,878,579,032 for Bitcoin, and $88,422,433,735 for Ethereum. In the event that a smart contract remains unfulfilled for such a long time or not fulfilled at all, investors who were looking forward to making significant gains from the projects might end up a disappointed lot. Investors need their monies refunded with profits, and they surely need it as soon as a smart contract reaches its investment cap. One failed smart contract can really bring the Ethereum ecosystem down. A good example is the DAO which was surging in value prior to its hack trading. The smart contract, which was instantiated on the Ethereum blockchain, fell from a value of $21 to $15, losing approximately 25% after the hack trading. The ERC20 Tokens are increasingly becoming popular as many developers and users are taking advantage of the smart contracts on the Ethereum blockchain to create solutions to problems currently faced in the financial world. If the ERC20 Tokens grow popular in such a manner that the smart contracts overwhelm the Ethereum network leading to its breakdown, then such an occurrence can heavily hurt the Ethereum cryptocurrency in return. Creating solutions to the constantly bubbling Ethereum blockchain is the best option for ensuring that the cryptocurrency constantly gains momentum via the ERC20 Tokens. Whether or not ERC20 Tokens will be the reason for Ethereum Flipenning is still a contentious subject that requires constant monitoring. This anticipation bears two faces since the smart contracts might either work for or against the Ethereum cryptocurrency. In case the former occurs, then the number two cryptocurrency is likely to give more alternatives currently lacking in Bitcoin thereby attracting more investors and users; this will, in turn, mean more positive upward pressure on Ether bringing the crypto world to the verge of a flippening. Read more about the Ethereum Flippening on A Bit Greedy. On the other hand, if the ERC20 Tokens work against Ethereum, they could badly damage the reputation of the cryptocurrency, giving room for Bitcoin to firmly keep its best position or other emerging altcoins to displace the giant. A close watch at the trends associated with ERC20 Tokens and flippening will definitely give the right hints at the right times.